Founded in October 2011, it was later launched in January 2012. GlamBox was started by three co-founders: MIT MBA graduate and Head of SMB Marketing at Google MENA Shant Oknayan, MIT Sloan MBA grad and Iliad Partners founder Christos Mastoras, University of Southern California MBA grad Fares Akkad who’s also the Head of Distribution and Digital Business Development at MBC Group, and London Business School MBA graduate Marc Ghobriel whose experience is in microelectronic design and consultancy. 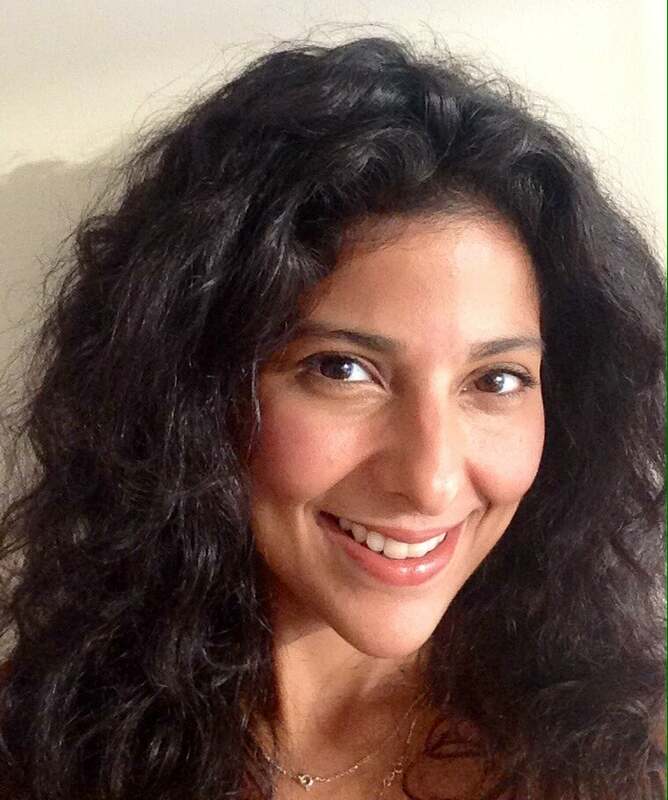 As of August 2014, Nada Zagallai has been handling team leadership as CEO. Zagallai has a Masters in Media Management from The New School University in New York and has a background in brand management for a regional luxury fashion retailer. GlamBox lets subscribers discover new products and try them out before deciding to buy full-sized products. With the amount of beauty brands in the market, GlamBox gives products a chance to be exposed to the industry’s target market- beauty fans eager to try new must-have products, and exposure from the company’s access to influencers and beauty bloggers. GlamBox currently offers three subscription plans: three months for AED249, six months for AED449 and 12 months for AED849, which can be paid through PayPal, credit card, cash on delivery (COD), and soon also available through payment solutions Sadad in Saudi Arabia. Subscription sign-up closes on the 15th of every month, with boxes packed and ready for shipping in the last week of every month, as well as supplementary videos, tips and email blasts about the month’s products, and customer service on standby. Besides being a beauty box business operating regionally, Zagallai says they are driven by their strong desire to improve their product, focused on pleasing their customers. They also offer an e-commerce store for users to browse and shop products. Besides subscriptions generating recurring revenue, they also have an online shop that operates as a traditional e-commerce business, with subscribers in UAE and KSA. They also work with beauty brands to offer them strategic sample distribution with digital branding, marketing and exposure. “Mainly digitally driven,” says Zagallai about their marketing strategy that includes Facebook, Google advertising, email marketing, and engaging in online partnerships with content providers and digital companies to address new audiences and target new users. 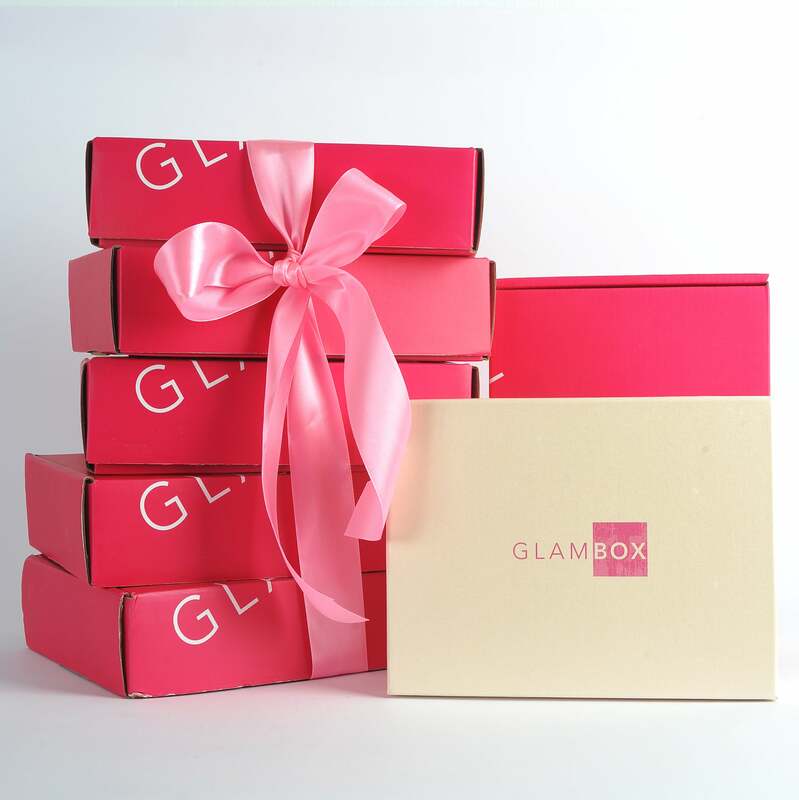 companies to create brand awareness around GlamBox, and generate lead and subscriptions. Although Zagallai admits that digital entrepreneurship has developed in the MENA region, core challenges are still present, including the high cost of business services, legal processing difficulties, costly and complicated logistic and fulfillment processes, and finally the reluctance from brands and suppliers to partner with digital startups. However Zagallai believes it’s just a matter of cooperation, which is a “critical catalyst” for the ecosystem’s growth. “We are currently setting up our operation[s] in KSA, and have already started fulfilling subscriptions in the Kingdom,” says Zagallai.